Picnic Lunch, choice of Ham, Turkey or Veggie Style Sandwich. 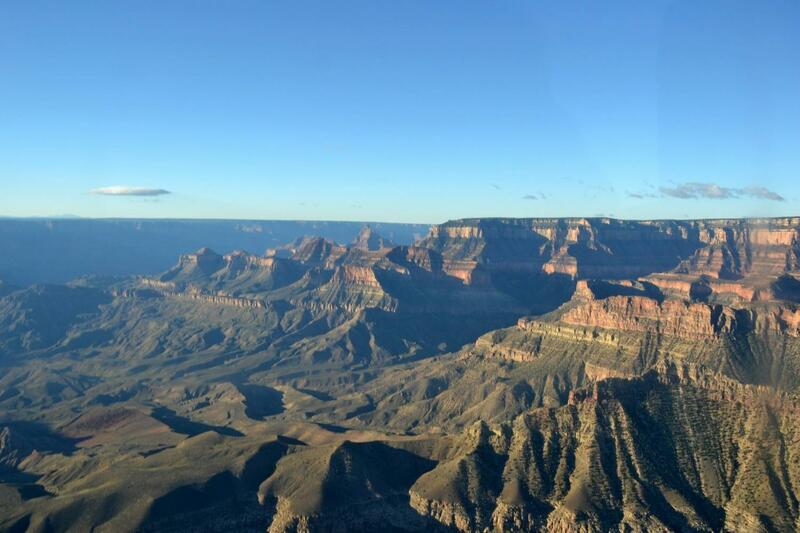 The Grand Canyon West Rim Flight and Hoover Dam Tour takes guests on a 70-minute airplane tour from Las Vegas and shows them the unique beauty and contours of the western edge of the Grand Canyon. Aboard our Vistaliner Aircraft, specially equipped with oversized windows, you will see amazing aerial views of Lake Mead, the Hoover Dam, the Colorado River and the Grand Canyon. Enjoy a picnic style lunch and ample time for souvenir shopping at the scenic Airlines Terminall. Proceed to the Hoover Dam for your VIP Government Guided interior tour of the dam. Enjoy the inner workings of the Hoover Dam, the history of its creation, and time for photos. Approximately 6.5 hours hotel to hotel. Fly over the Hoover Dam, Lake Mead, the Colorado River, and Grand Canyon. We are ecstatic to hear that your trip was such a great one! We pride ourselves on having great drivers and guides, and love to hear that this is what you experienced. We will pass along your kind words to our local team. Thanks for choosing Gray Line!